Members of Airports Council International (ACI) want national authorities and law enforcement agencies to address and enforce anti-drone measures at airports. Their call is part of a multi-faceted resolution unanimously passed at the 29th annual general assembly in Hong Kong by 850 delegates in April and followed disruptions by drones to flights at London’s Heathrow and Gatwick Airports, as well as at Newark Liberty International Airport in New Jersey in recent months. Drones also disrupted flights at Auckland Airport in January and in March 2018. Australian airports are planning a rollout out drone hunting technology to try and address the problem. “National authorities and local law enforcement agencies should be the authority in addressing both preparation and enforcement of anti-drone measures,” the ACI resolution said. 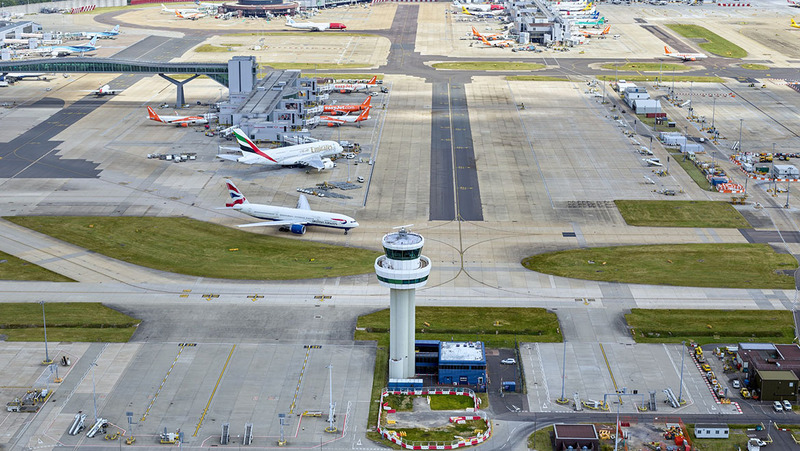 Further, ACI members urged airports to work with national and local authorities on the creation of “no drone zone boundaries” on and in the vicinity of the airport, especially approach and take-off flight paths. It said the industry needed to take measures to protect themselves from unwanted drones and encouraged national authorities and local law enforcement agencies to take responsibility for preparation and enforcement of anti-drone measures. The ACI said the resolution provided a basis for airport action and appealed for coordinated measures together with governments and other concerned parties. It has proposed these parties establish a Concept of Operations and Standard Operating Procedures for anti-drone measures at airports. It also recommends coordinating with drone industry experts to understand the latest developments, as well as providing training to airport operational personnel on policies and procedures on the operation of authorized and unauthorized drones. “The recent drone-related disruption at airports in Europe, and the potential impact of drones on airport safety and operations, have raised significant questions for operations around the world and their preparedness to handle situations like this,” ACI world director general Angela Gittens said in a statement. The ACI is the trade organisation representing airports around the world. The full resolution from its 29th world annual general assembly can be read on the ACI website.